Roberto Magris – Internationally renowned jazz pianist with over 30 recordings to his credit has recorded a treat for the senses. 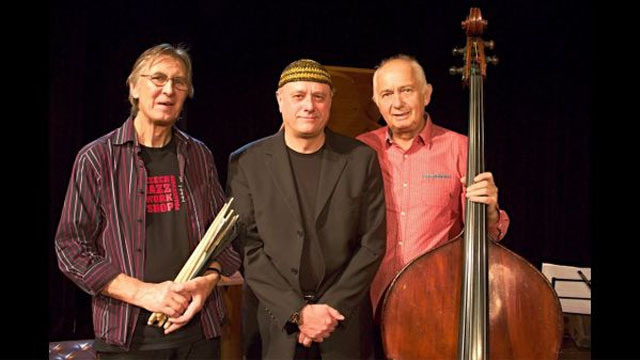 Joined by two eastern European jazz masters he has formed the MUH Trio – short for Magris, Uhlir, Helesic Trio. 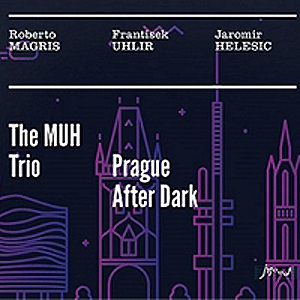 The CD Prague After Dark released in early 2017 was recorded in Europe for JMood Records, a Kansas City jazz label with Magris listed as the musical director. The liner notes indicate bassist Frantisek Uhlir as the producer. Blending east coast and west coast hard bop stylings with Sonny Clark and Bill Evans notes of distinction the pleasing melodies and sumptuous rhythms make for easy listening. Since this CD arrived I have listened intently and Prague After Dark has become one of my favourites. The playing on every track is pleasing. 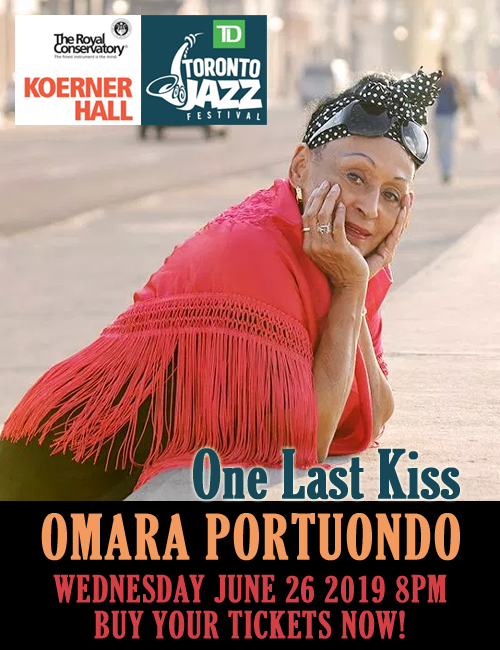 The songs all blend, from swing to blues and back again but never straying far from pure post bop traditions. The record is comprised of ten tracks and five of those are composed by Roberto Magris. The bassist Uhlir is credited with two compositions, “Nenazvana” and “From Heart to Heart”. The three cover tunes included are the not so standard “Third World” by Herbie Nichols, the oft ignored kindred spirit of Thelonius Monk. “Joycie Girl” by Don Pullen, the free jazz stylist and “In Love In Vain” by Jerome Kern and Leo Robin, a standard played by many great jazz pianists. Roberto Magris opens up with a swinging blues, his original “Another More Blues” his piano riffs sing and swing and sonically delight. The bassist Uhlir takes a growling col arco break that enhances the euro blues flair with a classical edge. The tune “Third World” lets the trio play with freedom as they romp through the jumpy chord changes. The song “Joycie Girl” swings dynamically, driven by drummer Jaromir Helesic and kept in the groove by bassist Frantisek Uhler, while Roberto Magris rolls the piano runs and strikes the keys with syncopated chords. Helesic for the most part plays it minimalistic, staying in the pocket and adding colour and dynamics with deft precision. A standout tune for my listening pleasure. The ballads and romantic numbers that the group lays down so smoothly are many, “Prague After Dark”, ” From Heart to Heart” with it’s pleading col arco bass lines, “A Summer Kiss” and “In Love In Vain”. All beautiful and thoughtfully played compositions filled with passion and simpatico that reaches out to my ear and makes this one of this year’s favourites. Along the lines of Sunday at the Village Vanguard by another piano trio led by the great Bill Evans. Personnel – Roberto Magris: acoustic piano; Frantisek Uhlir: acoustic bass; Jaromir Helesic: drums.